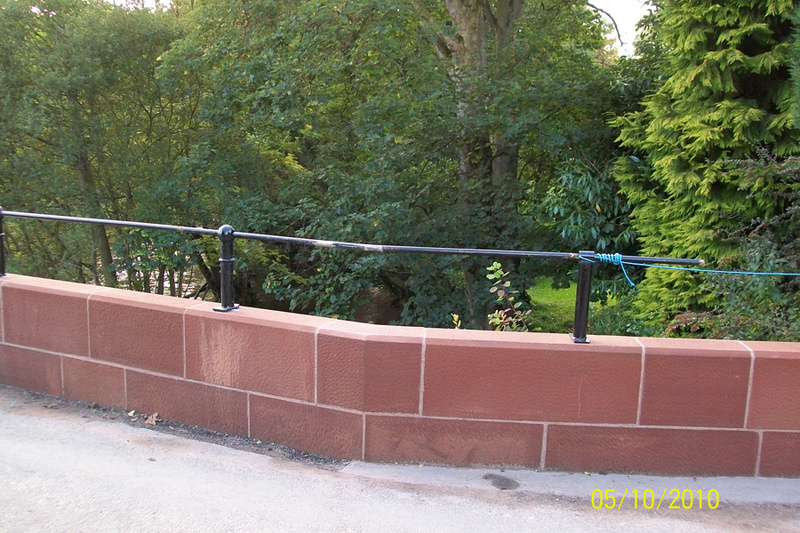 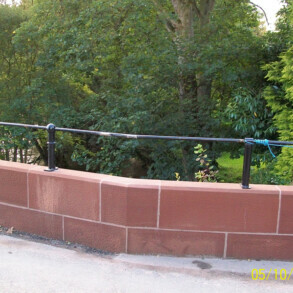 This scheduled ancient monument suffered in a road traffic accident which necessitated conservation of the remaining stone and handrail and the remaking of pieces damaged beyond repair. 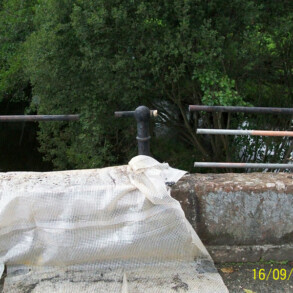 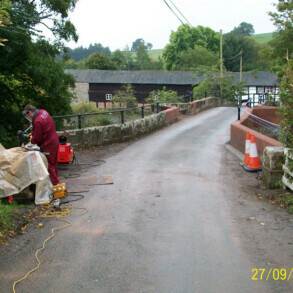 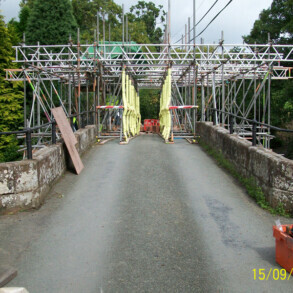 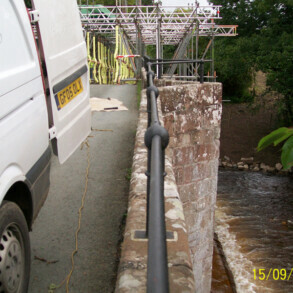 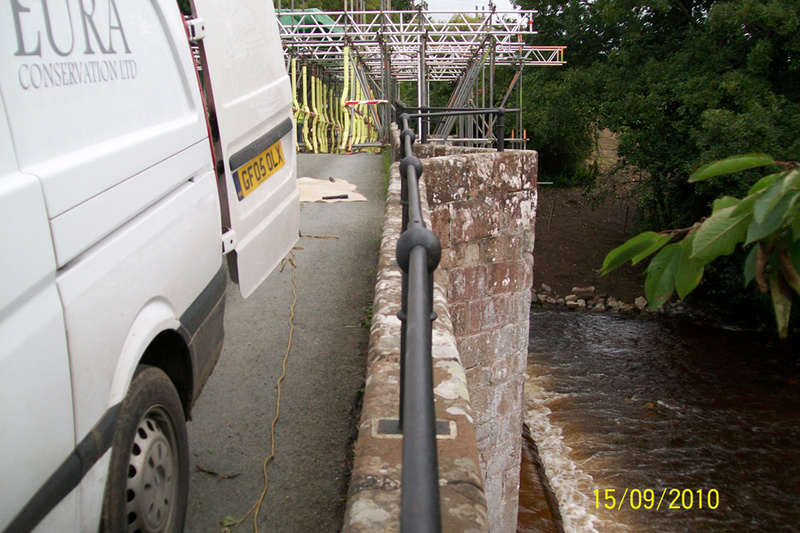 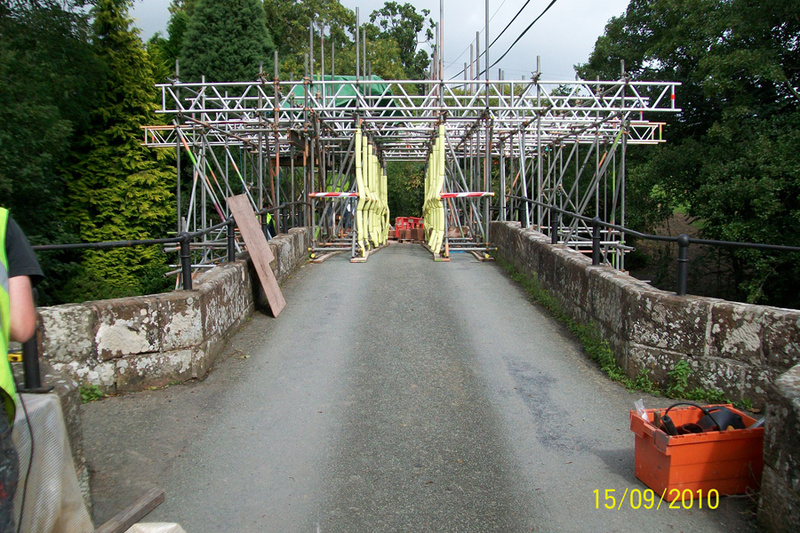 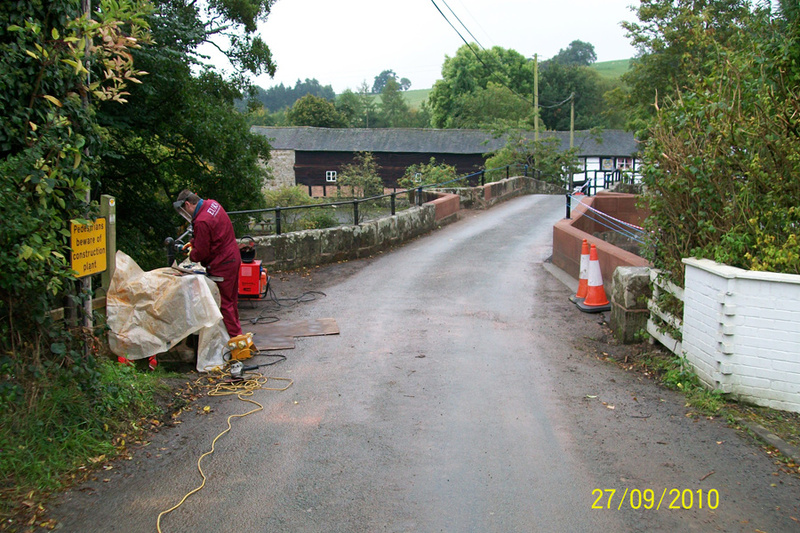 As a scheduled ancient monument, Shropshire County Council were keen to ensure the bridge was repaired and conserved to the highest possible standards. 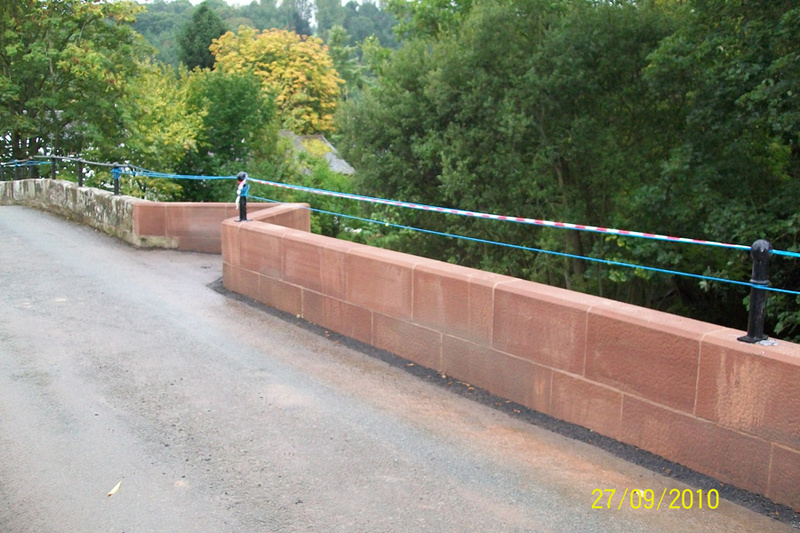 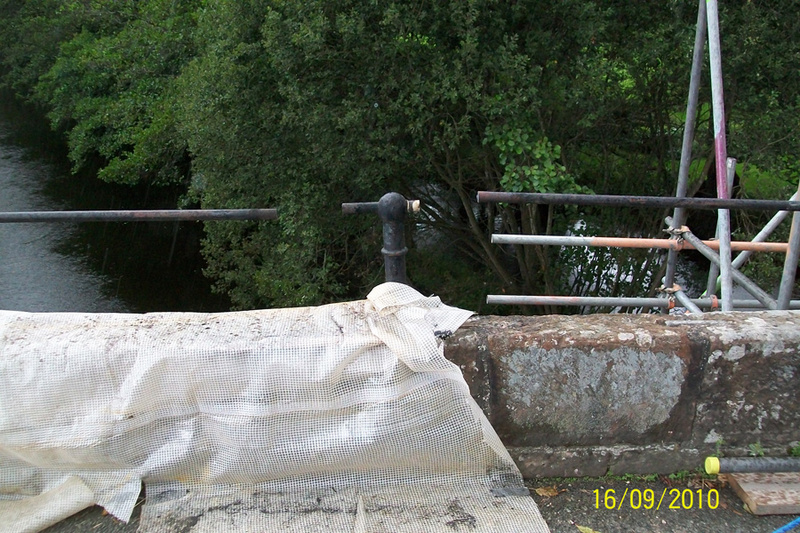 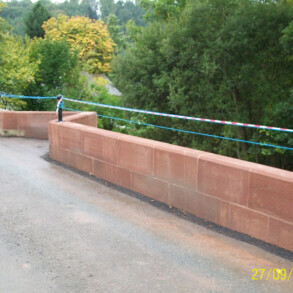 Eura worked in conjunction with the appointed stonemasons to conserve where appropriate, recast where needed and re-instate this bridge within the safety confines required by clients and legislation.